2018-08-23 15:53:05 odinsmash #Pledge time! I'll contribute $5 for every neo and superboss kill. 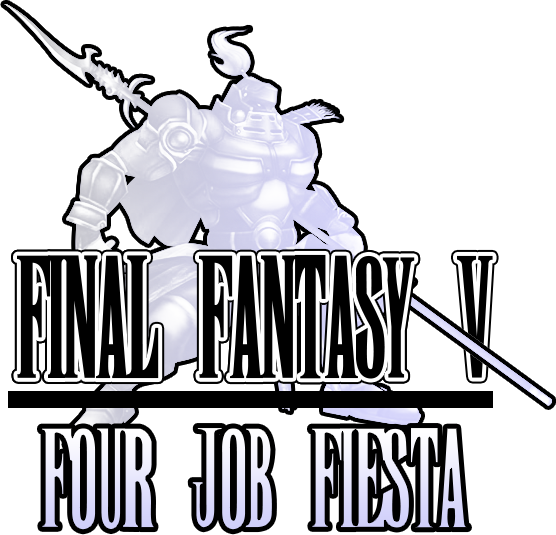 4 runs, 2 Triple crowns, a Shinryu Double, and an Omega Double - so $50 is on the way! Thanks for running such a fun event! Will be back again next year!